Jewelry auctioneer, T.A.G. Sales, has their next timed auction up for grabs running two sessions ending December 15th and 17th. 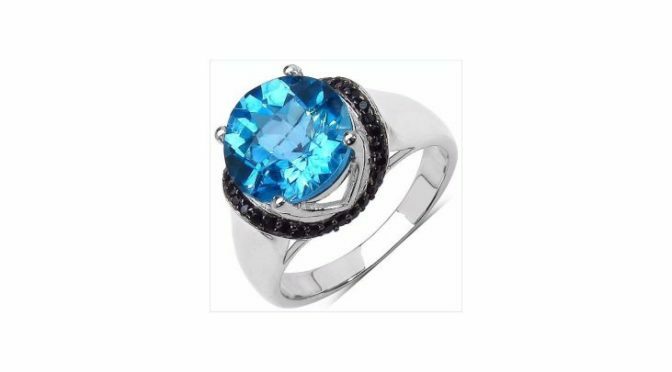 Over 500 lots of sterling silver jewelry with genuine precious and semi-precious stones are up for grabs. There are Tanzanite. Ruby. Citrine. Amethyst and more. They are perfect as gifts for the upcoming season. Bids can be placed until closing time on both sessions at 5PM Eastern Time. In addition to the highlighted features, there are many more to view. All items, along with photos, are available in the online catalog for full inspection. T.A.G. 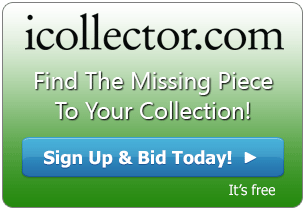 Sales and iCollector.com are pleased to answer any questions via email or telephone about this auction or any of their other auctions; so contact them and make your bids today. The sessions close at 5PM Eastern Time on Dec 15th and 17th, 2017.